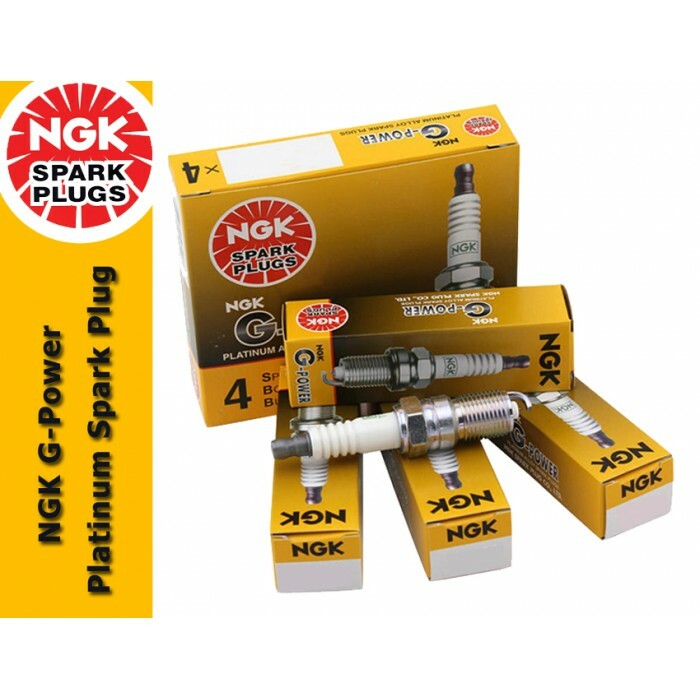 NGK had become worldwide largest spark plug manufacturer and because their products are efficient, eco-friendly and more economic as the performance is better than the plugs in competition, NGK also is the major OEM spark plug manufacturer for most of the Japanese & Western car maker. 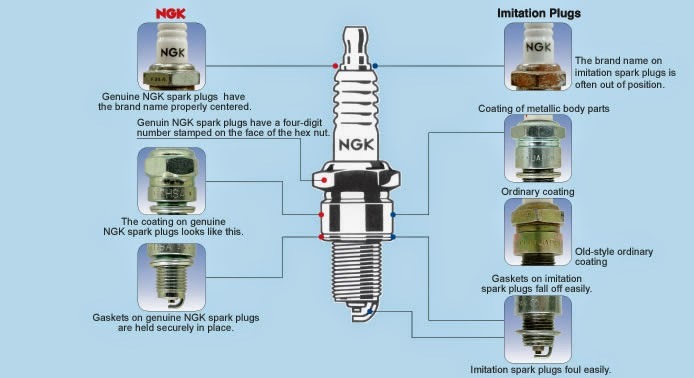 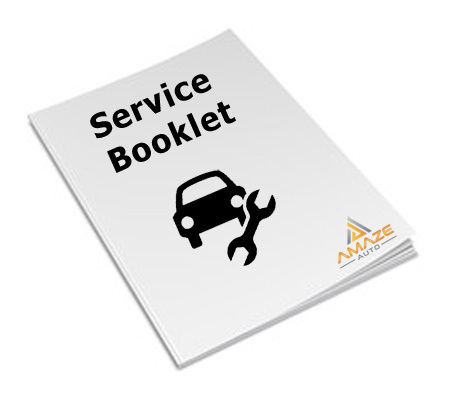 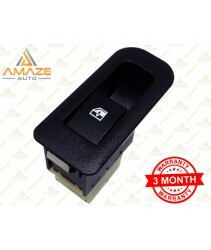 How you know when you should change your spark plug? 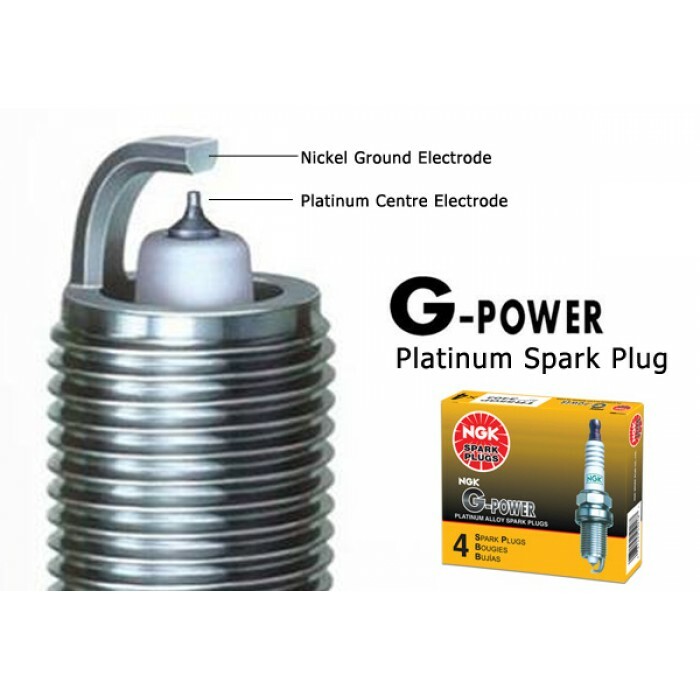 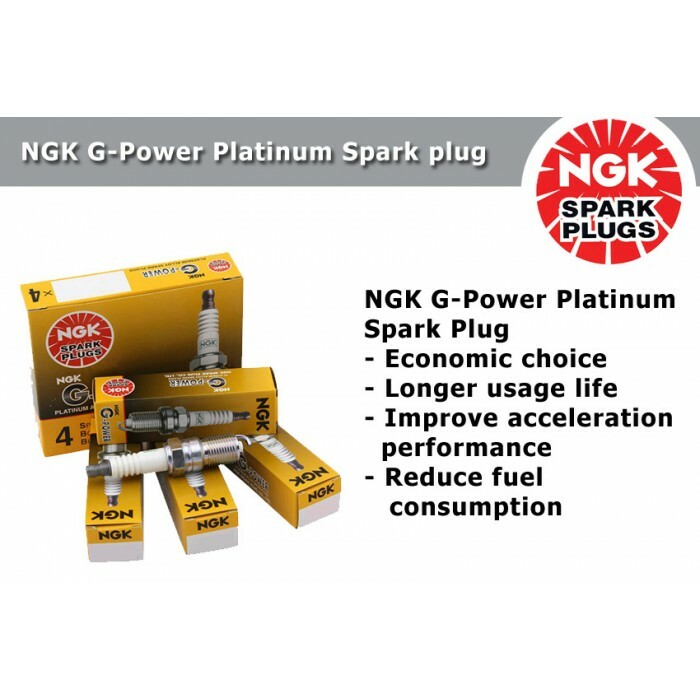 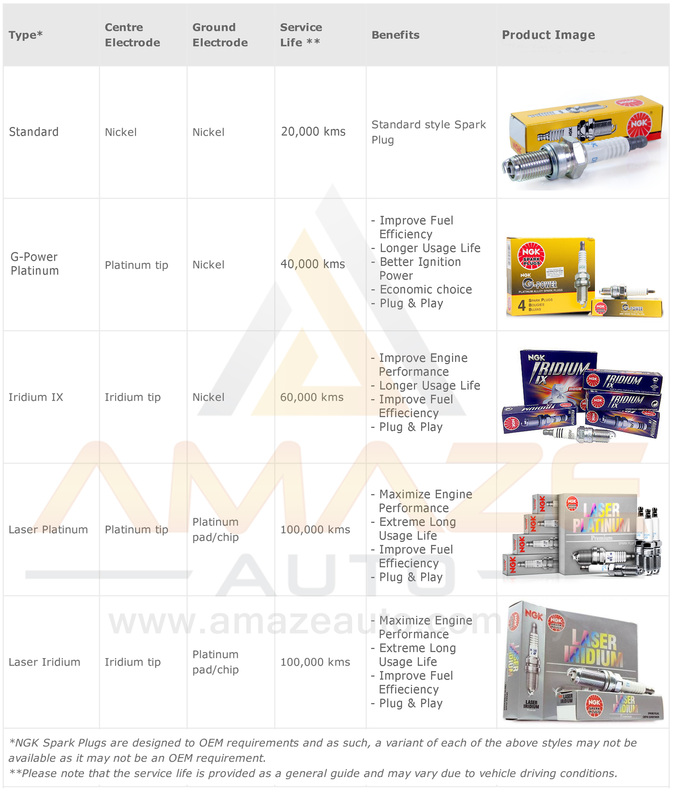 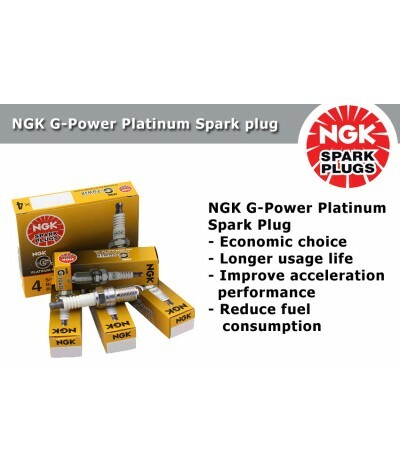 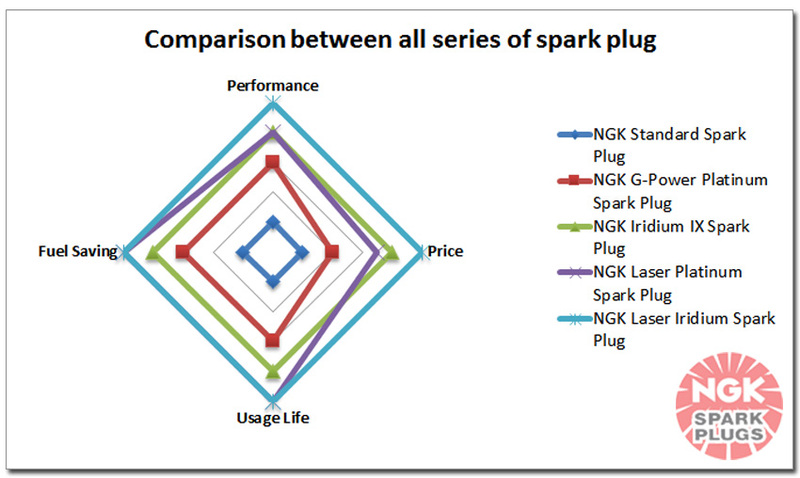 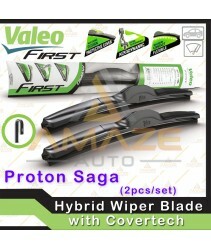 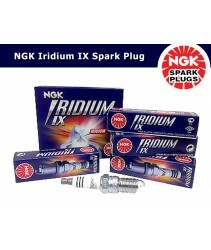 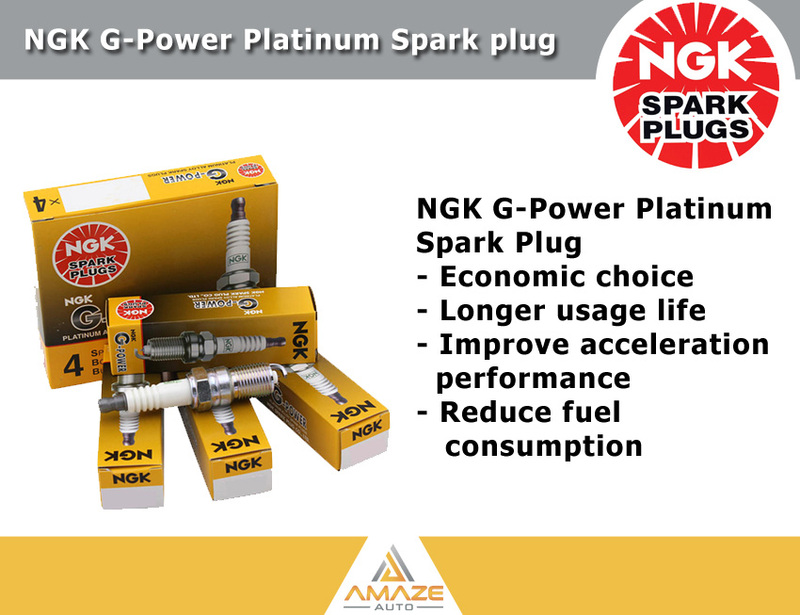 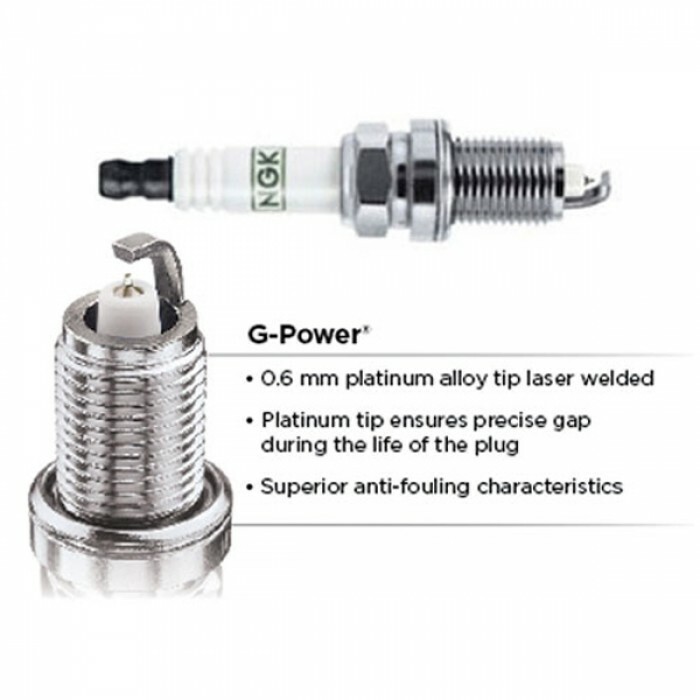 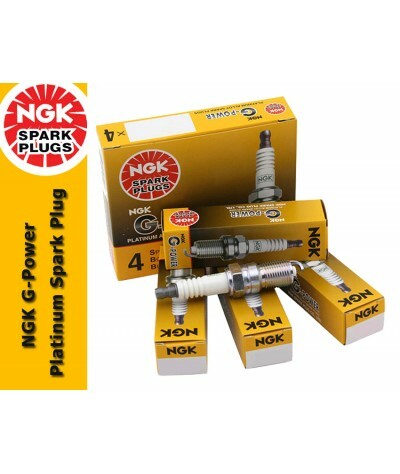 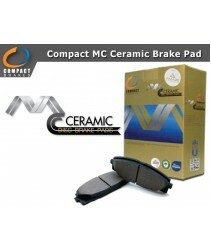 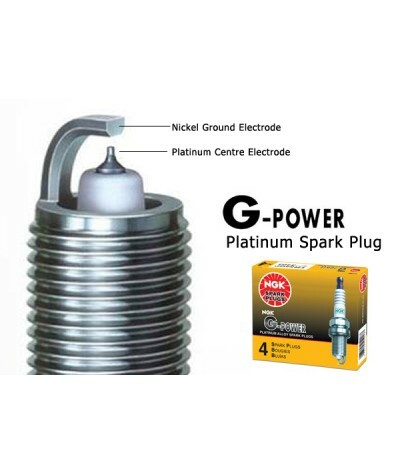 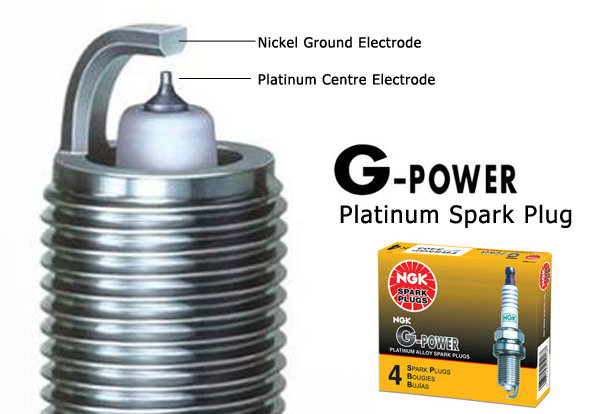 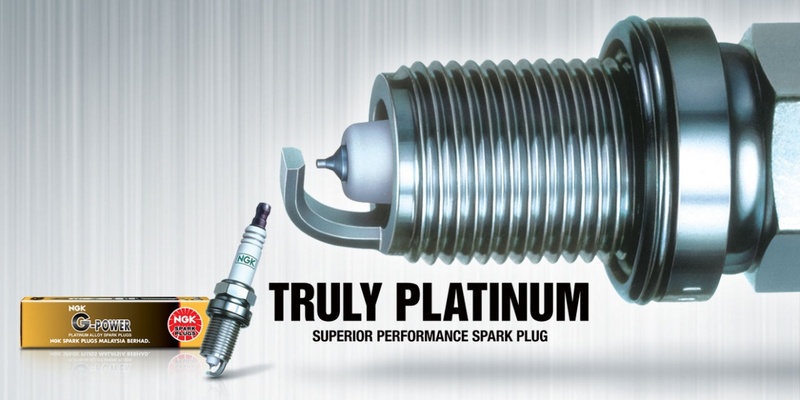 NGK G-Power Platinum Spark Plug will double up the value that you get however it was not double up the price.